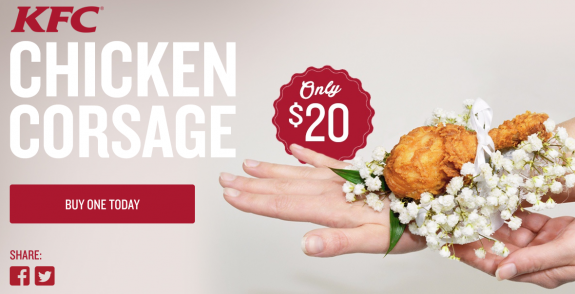 Right in time for prom, comes the delicious and original (recipe) idea of a KFC Chicken Corsage which can be purchased for only $20 at Nanz & Kraft Florists. Check out the video spot below that gives a humorous take on KFC Chicken Corsage in action. Someone pass the cole slaw and let’s hop in the lima bean limo to get this prom rolling! « Do You Know What Makes It a Bourbon? Find Out in This Quiz! 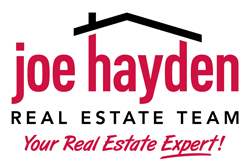 © Discover Louisville | All the latest headlines and stories from Louisville’s best sites and blogs.